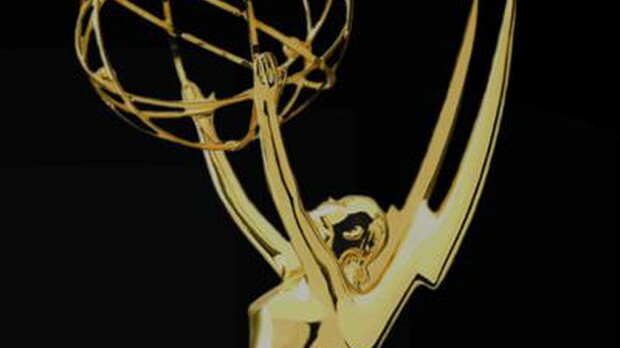 OPB June 8, 2018 9:52 a.m. | Updated: June 11, 2018 11:44 a.m.
OPB has received seven Emmy Awards from the Northwest Chapter of the National Academy of Television Arts and Sciences, (NATAS). The annual contest recognizes outstanding achievements in television and allied media. It is presented for excellence in programming and individual craft achievement in television and media arts. Each of OPB’s three original television series took home awards—Oregon Field Guide, Oregon Art Beat and Oregon Experience—along with OPB staff working in digital production.